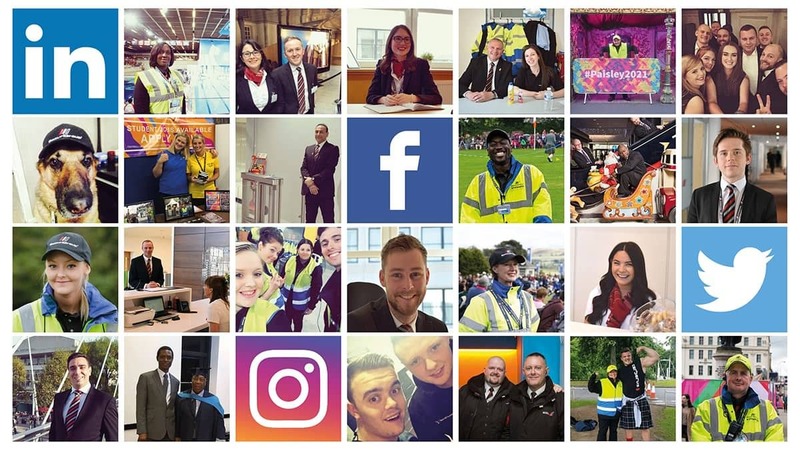 ​​SecuriGroup is delighted to be starting 2017 with a major milestone in our social media presence: in January, we reached 1,000 members on our private Facebook page for staff, SecuriGroup Community. Since initially joining Facebook many years ago, we have amassed over 8,000 followers across all our social media platforms, making our online presence one of the most active and influential in the industry. ​SecuriGroup has an exceptional community of people who support, encourage and motivate each other on a daily basis. SecuriGroup believes that it is our job to provide the appropriate platforms to allow for these positive interactions, so staff can meet, chat, and share their experiences. For this reason, the SecuriGroup Community page was created: a private Facebook group which brings together staff from across the UK on one platform. SecuriGroup invites all members of staff to not only join, but to use the page to interact with their co-workers and share their positive experiences with the company. ​Despite social media being traditionally underused in the security industry - where the main social media platform remains professional networking site LinkedIn - we believe that it is important to evolve with the times and continuously innovate in the ways which we can communicate with staff, clients, and the wider public. As well as providing platforms for our staff to interact with each other, we use social media to provide vital updates on developments in the industry, as well as general advice on staying safe in a variety of informative ways. In an age where people get their news from their Twitter feeds - and one where the news is so dominated by acts of terrorism and public threats - the value of social media as an information and communication tool cannot be undervalued. ​SecuriGroup is active on Facebook, Twitter, Instagram, and LinkedIn, and use all of these channels to inform, comment, share, and show off our wonderful people and the hard work they do. We would like to take this opportunity to thank our staff, partners, and clients, for helping us lead the way in developing the role of social media in the industry by build an online community focused on safety, crime prevention and best practice.